Disclosure: This diving adventure was made possible by the generosity of Gold Coast Scuba and Windjammer Resorts. Let me just say right off the bat that scuba diving was the most amazing experience ever. 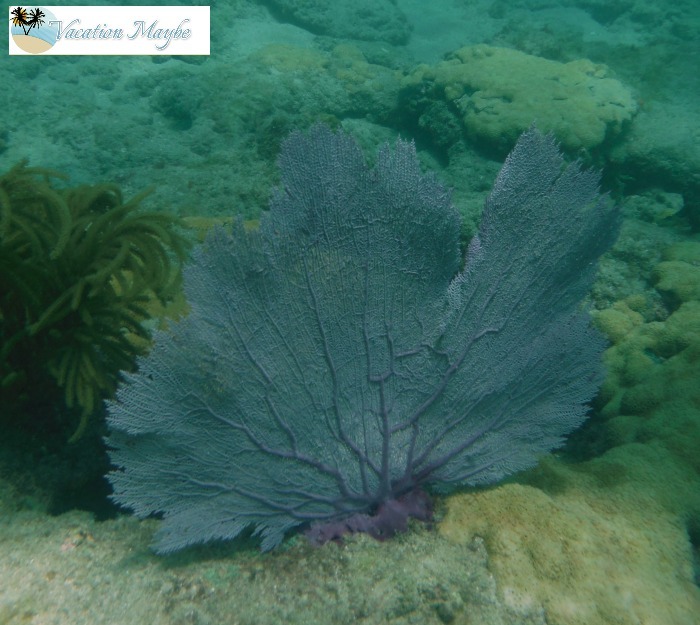 I loved it so much that I am having such a hard time finding the words to describe our experience, so much so that over a month has gone by since we went scuba diving and I am just now sharing it with you. I always thought it would be great to go scuba diving but it wasn’t necessarily in my top 3 must do adventures bucket list. I always figured if the opportunity presented itself I would go for it. That is just how I live my life…I will try anything once. Life is to short not to experience everything you are fortunate enough to be able to do. Surprisingly, that is how our scuba diving plans began, with a simple question: “Do you dive?” and a simple answer, “No, but I would love to try”. The response was “Well, then you will! I’ll set it up.” Just like that opportunity knocked and I answered “Heck yeah! 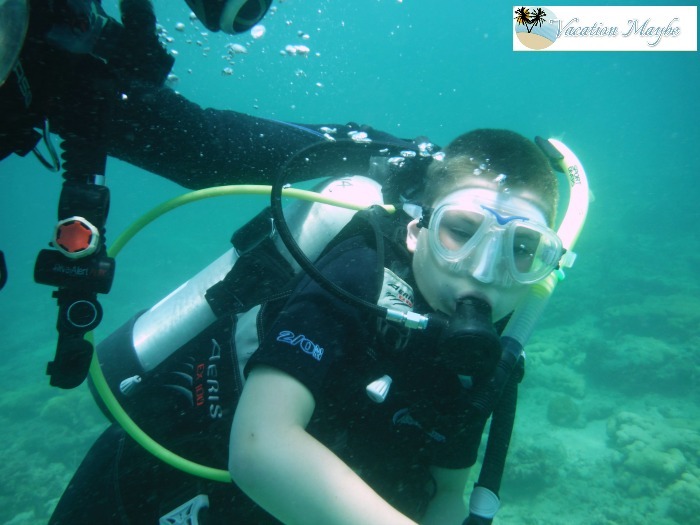 !” This opportunity was given to me by the Windjammer Resort (our hosts for our trip to Lauderdale By The Sea) and their friends at Gold Coast Scuba! 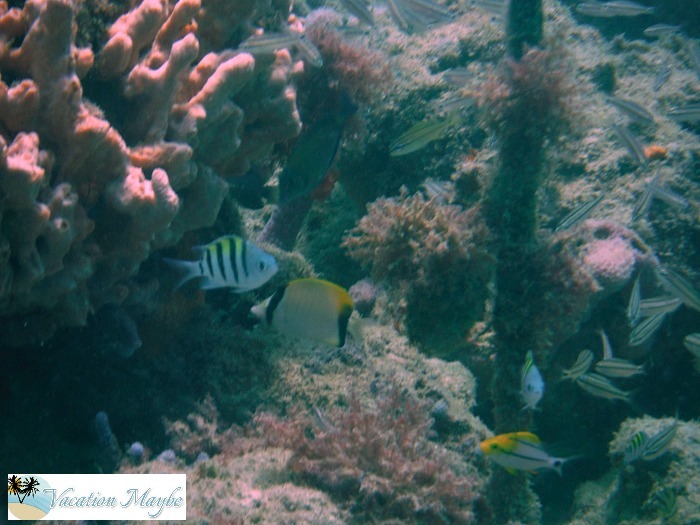 You see when you are in the city of Lauderdale By The Sea staying at the Windjammer you are only a short walk out into the ocean away from a coral reef diving zone and this is a must activity for anyone who vacations in this town. I really can not say enough good things about our scuba instructor, Dave, from Gold Coast Scuba. He was so patient with me and my 10 yr old son who joined me on this adventure! How cool is that? Getting to experience something so phenomenal with my son! He answered all our questions, taught us everything we needed to know to dive safely, and made sure we could do it when practicing in the pool at our resort before we went out into the ocean. I felt at ease and very safe knowing we would have such a competent expert with us during our entire diving experience. From beginning to end and everything in between this was an amazing experience. Sometimes when you plan to do something like this on vacation it ends up being stressful. How do I get to the dive school, how do I get to the place where we are diving, what do I need to bring, how do I get back when we are done, where do I park. It usually ends up being fun but no one wants any stress on their vacation. In Lauderdale By the Sea at the Windjammer Resort and Gold Coast Scuba you can plan a diving excursion without any of the usual stress. Since you are learning how to dive in the resort pool, shore diving directly in front of the resort, and you have the best instructors guiding you every step of the way this is a stress free amazing vacation experience. I hope you will consider scuba diving when you get the chance. Scuba diving should be on everyone’s bucket list! My kids have never been to the ocean let alone scuba diving. 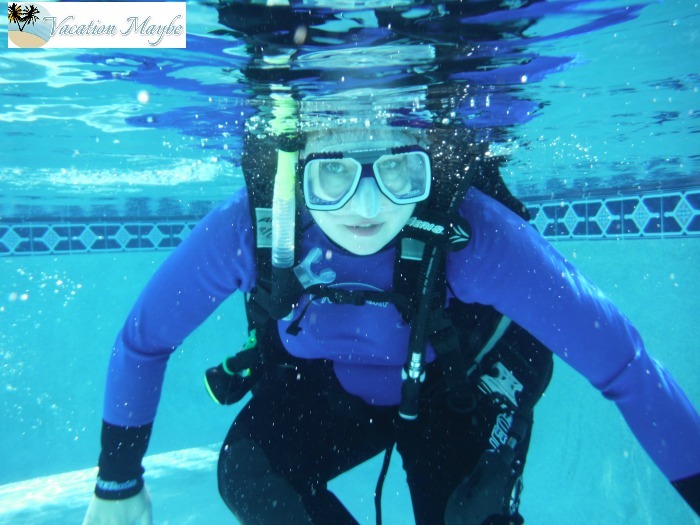 A local YMCA does offer scuba lessons and canoe lessons on occasion. I might have to check it out in case we get to the ocean in the next year or two. My crew all love to dive.